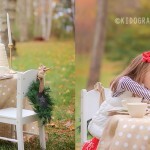 Holidays Archives - Kidography by Dania, Photographing the tiny humans, and those who love them. These were soooooo much fun! 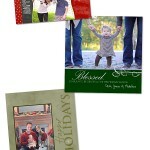 I love mixing it up a little bit to give my clients a few different options during the holidays. 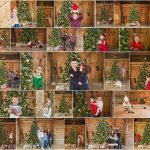 I’ll definitely be adding these barn minis to my holiday tradition! 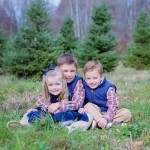 No tree next year though….you’ll just have to wait to find out what my designer has in store for you! 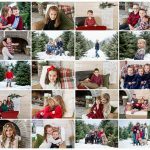 Holiday Minis – sneak peek! 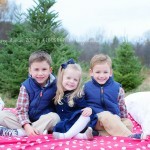 Just a quick peek from this years Holiday Mini Sessions…I’ll post more as I get caught up! 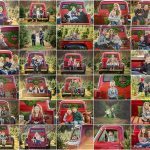 Calling all last minute Lucys! Happy day for you last minute Lucys! Just had a cancellation for Sunday, 11/25. 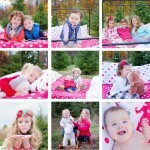 So instead of filling with a full creative, I’ve decided to instead offer 5 holiday mini-sessions starting at 1pm. Email me at dania@kidographybydania.com if interested. First come, first serve!